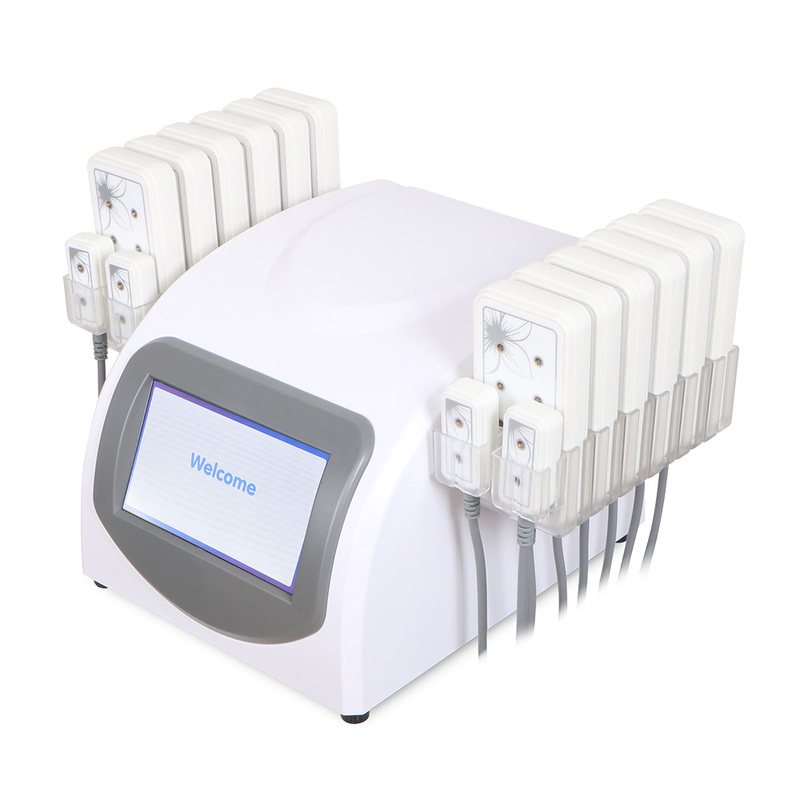 Lipo lasers produce low levels of laser energy, produce chemical signals in fat cells, break down stored triglycerides into free fatty acids, glycerol and water molecules, and the body initiates the same natural response as the body needs to use its stored energy. reserve. Then these free fatty acids are transported throughout the body through the lymphatic system, providing energy to the body, just as the body reacts when calories are scarce, so that fat is reduced.